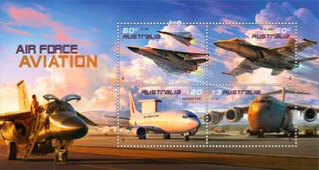 This issue makes the retirement of the Royal Australian Air Force's (RAAF) F-111 'Pig' aircraft. The issue also coincides with the 90th anniversary of the RAAF. 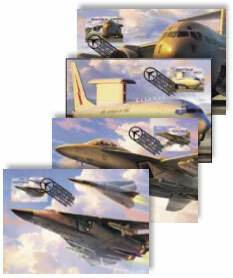 Each stamp shows a single aircraft, which together in the miniature sheet captures a day to day scene. 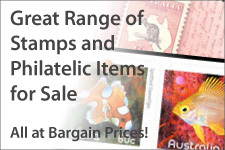 Illustrations of the stamp pack and first day cover show the two 60c stamp in a pair. 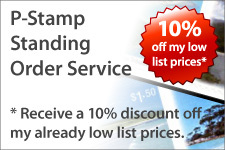 This cannot be confirmed until the stamps are released. 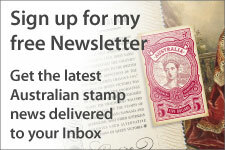 The two 60c stamps will also be released in a self-adhesive booklet of 10.